Knowledge is power. 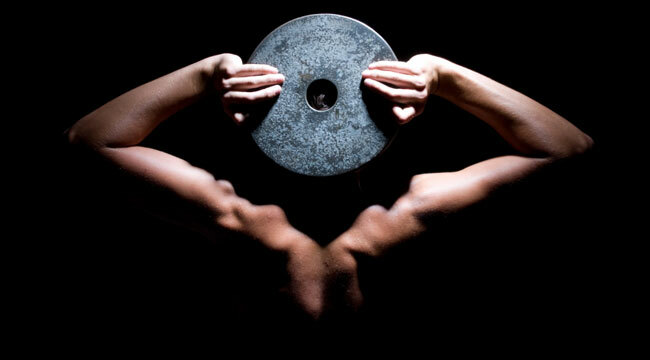 We give you 20 numbers every guy should know to get the most out of their weightlifting. Our daily lives are cluttered with numerals—speed limits, bank codes, gas prices, birthdays, parole numbers, etc. But for people who exercise regularly, numbers are of particular importance. From how much protein you take in per day to the amount of sets and reps you perform to the timing of your pre- and post-workout meals, the details are crucial to developing the body you want. And since we know your lives are busy with school, work, and evading police barricades, we get how easily things can slip through the cracks. That’s why we’re offering this refresher, featuring a handful of important numbers every weightlifter should know. A half-minute’s rest between sets has been shown to increase caloric burn by 50 percent compared to, say, a three-minute rest period. If adding size is your goal, aim to consume 1 gram of protein per pound of bodyweight. 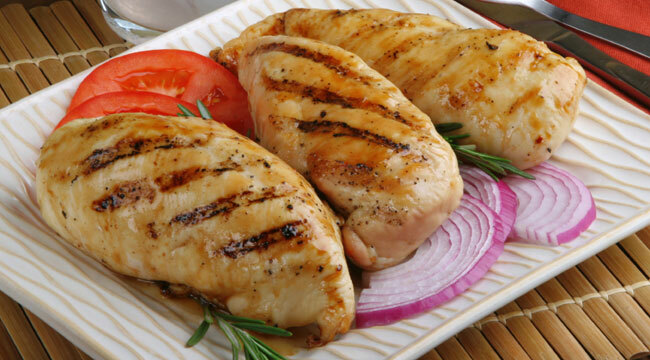 Excellent lean animal protein sources include chicken, eggs, fish, and beef. Quick-digesting whey protein shakes are convenient and effective both pre- and post-workout; casein protein, which digests slower, is recommended post-workout and before bed. Performing two different exercises back to back without rest is a superset. Make it back-to-back-to-back exercises without rest and it’s now a triset. Giant sets are back-to-back-to-back-to-back exercises executed without rest.